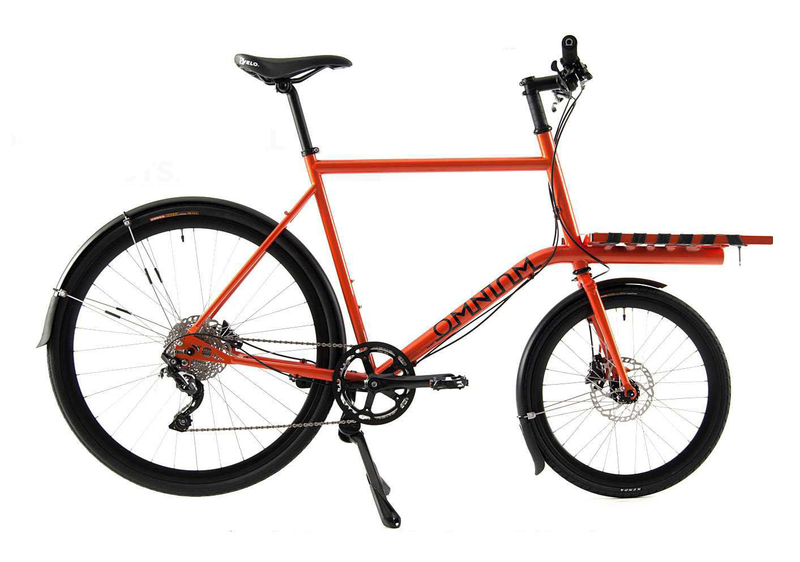 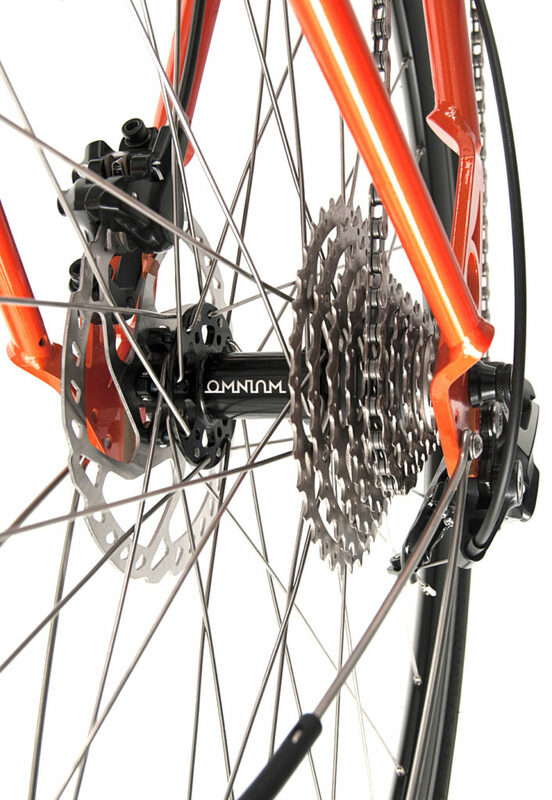 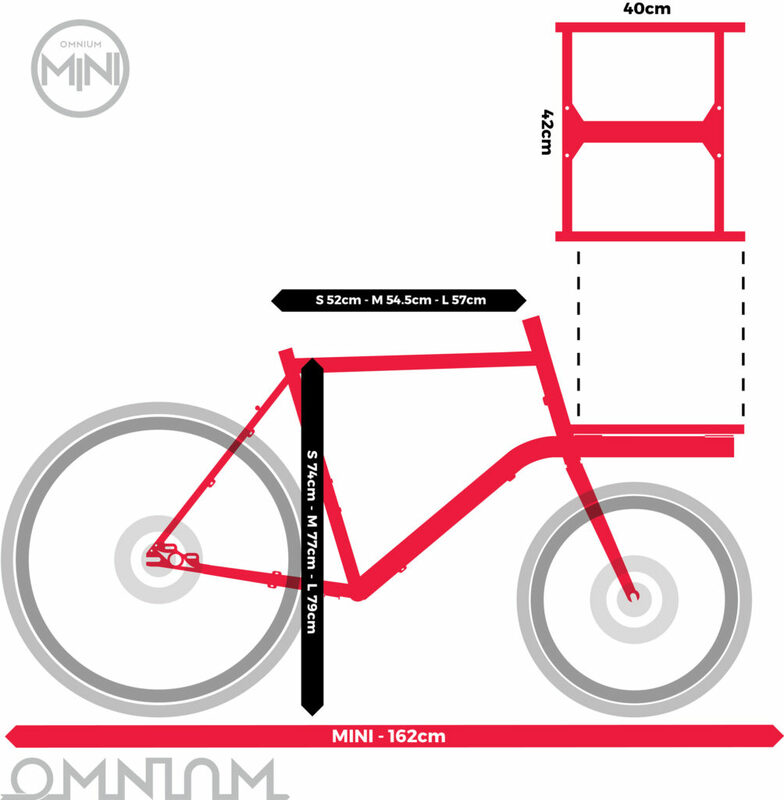 The Omnium Mini is a fast, manoeuvrable ‘short-john’ bike that can carry surprisingly heavy loads. 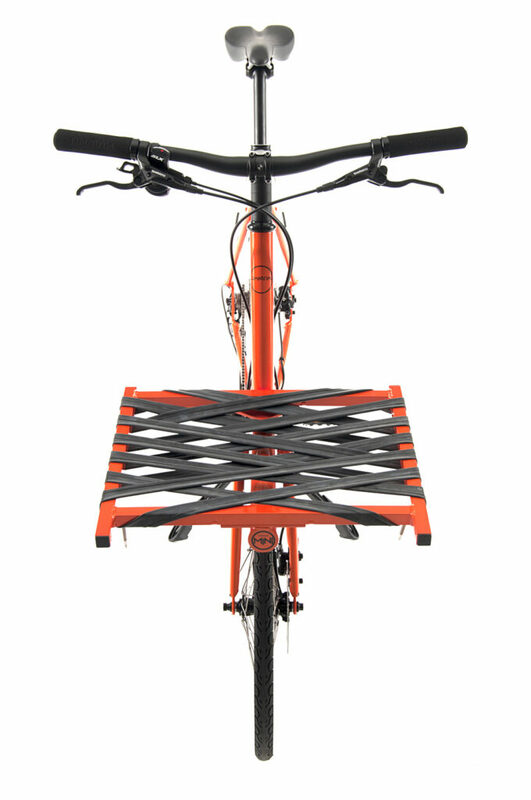 The luggage area can be adapted for a cargo of all kinds. 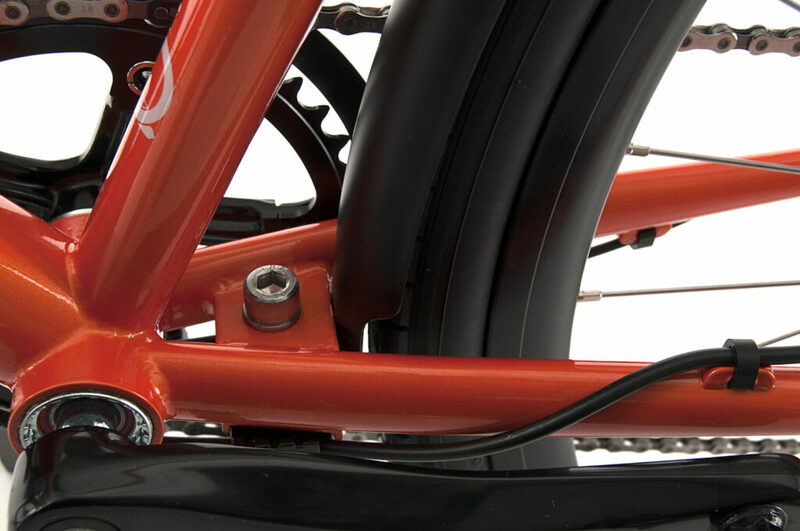 The simple addition of some woven latex inner-tubes on your rack makes a strong, shock-absorbing surface that can hold heavy weights. 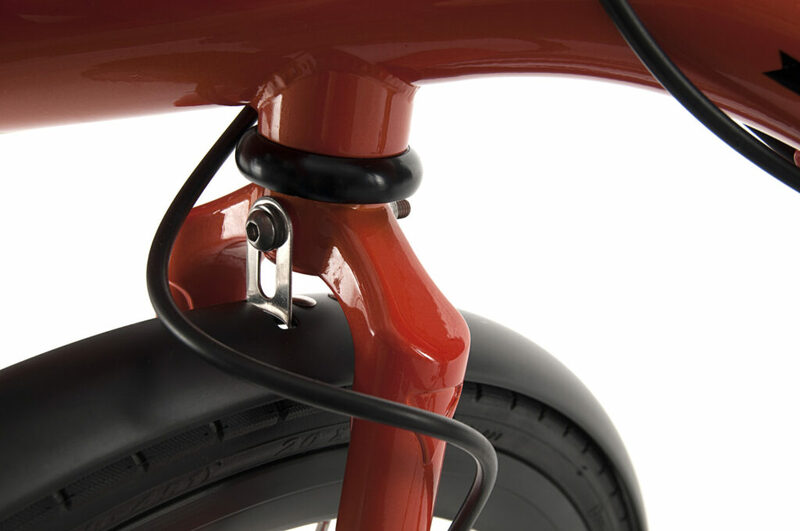 A couple more inner-tubes means that you can strap down even oddly shaped loads with ease. 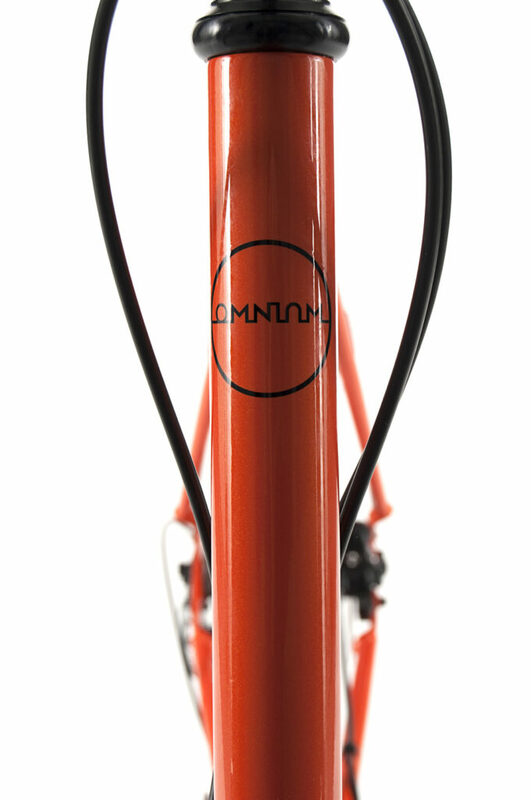 We offer complete bikes, fully assembled and ready to ride from our dealers – or from our webshop and have your bike delivered WORLDWIDE. 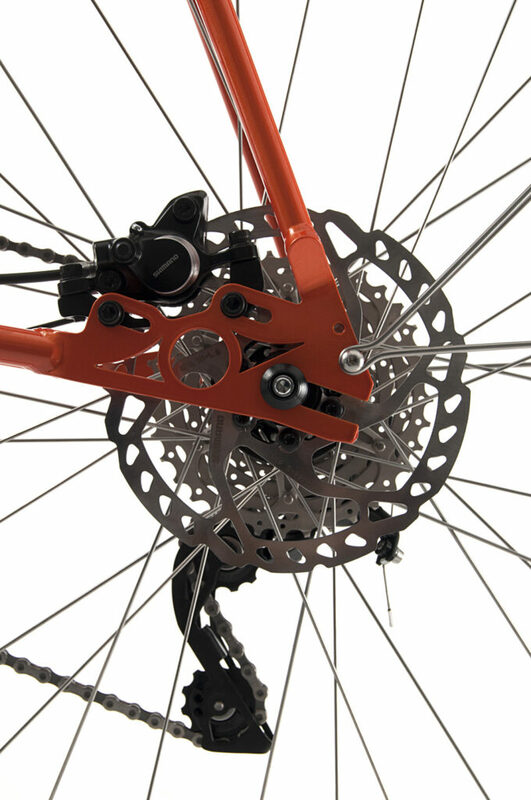 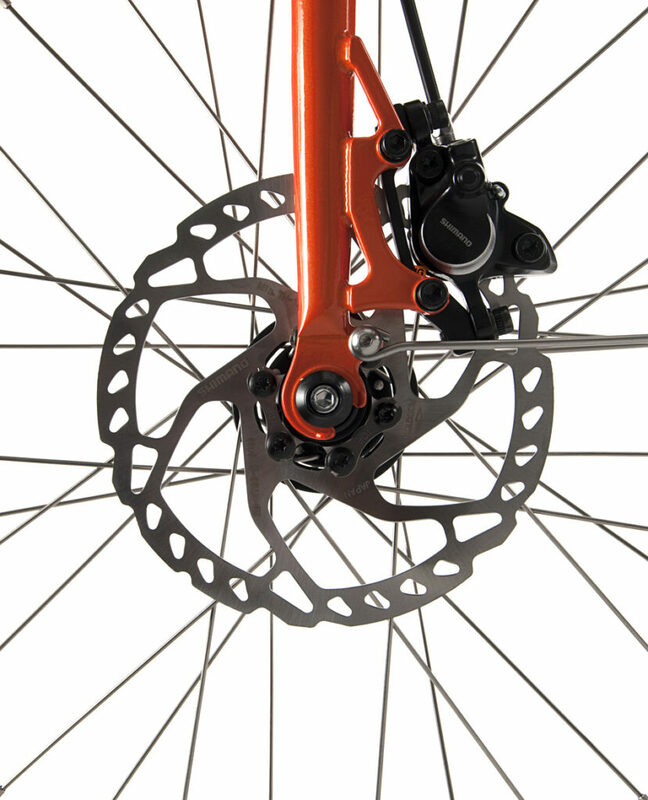 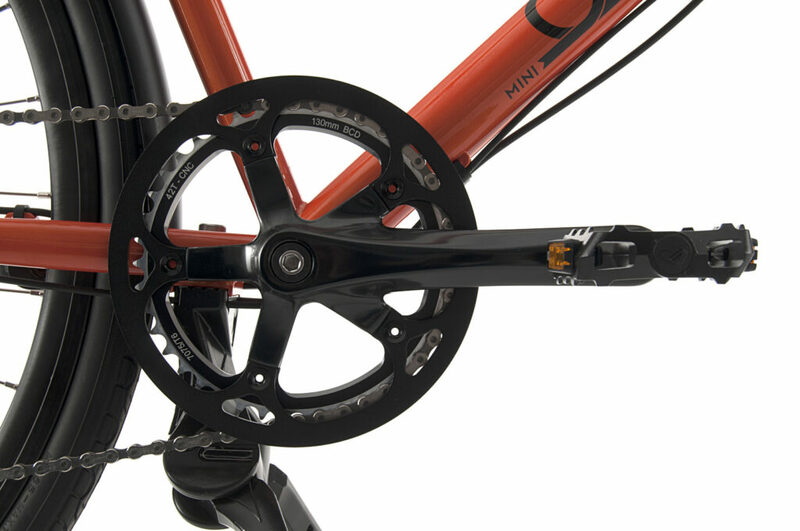 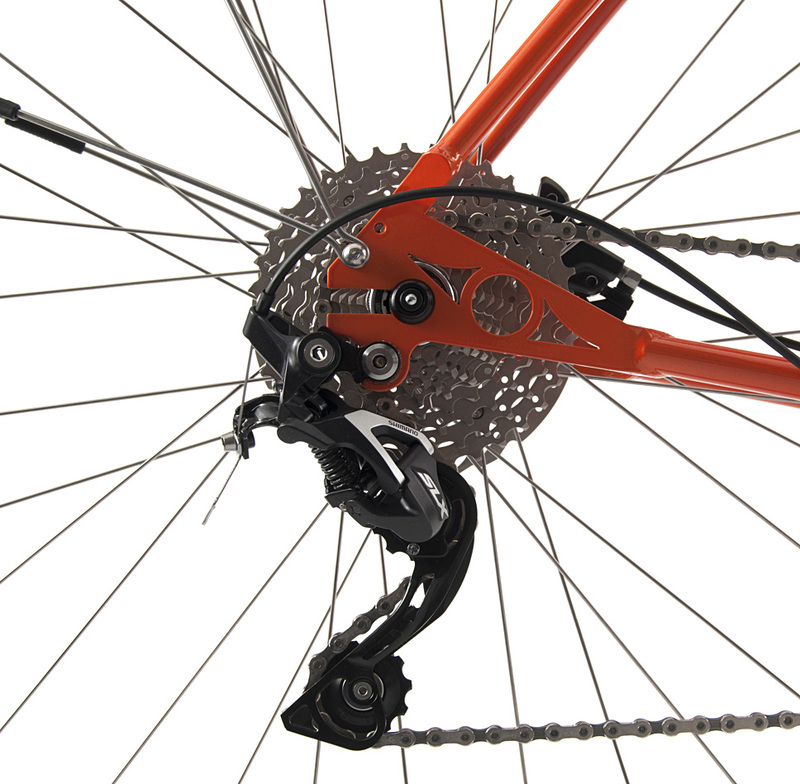 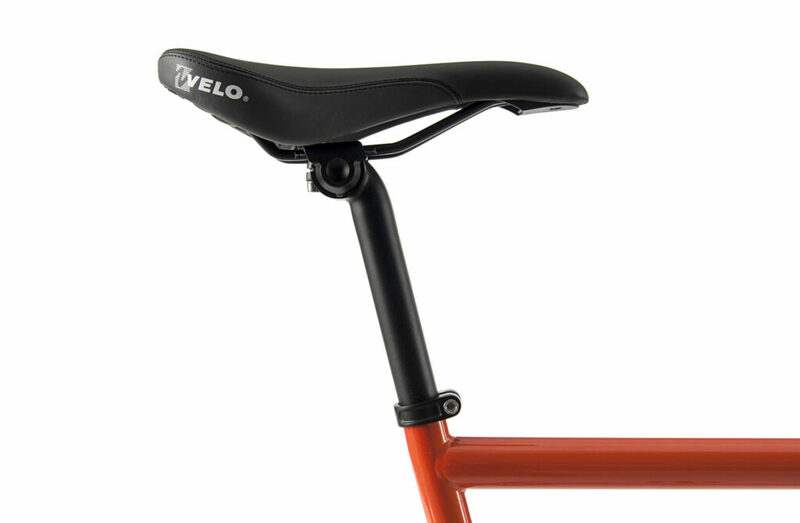 We also offer frame-sets too so you can build your dream Omnium.